The Koch brothers going on the public offensive against electric cars is nothing new, and now they're spewing more misinformation to make people think that EVs are toxic to humans. A video from the Fueling U.S. Forward organization attempts to pull at the public's heartstrings by showing child labor. Fueling U.S. Forward, run by oil lobbyist, Charles Drevena, is an attempt to promote fossil fuels. 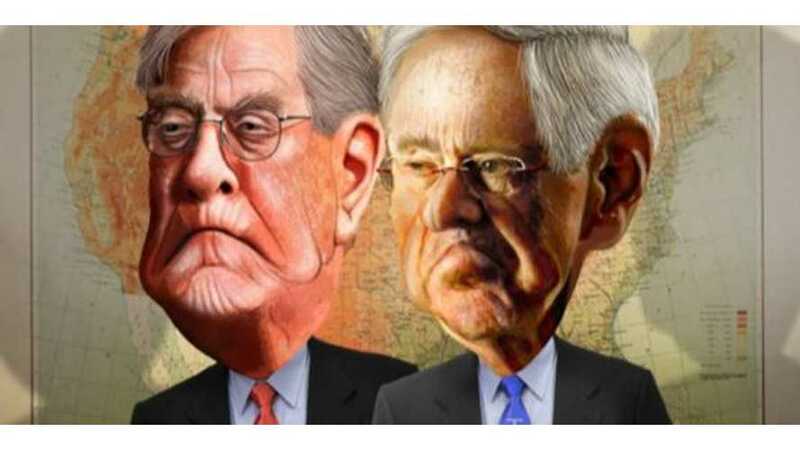 Of course, the organization is funded by none other than the Koch brothers. These two have been at it for some time, first attacking EV subsidies (although the fossil fuel industry has enjoyed substantial subsidizing for years), then trying to prove that electric cars are dirtier than ICE cars due to the electricity's energy source (which has been debunked more times than we can count). Not to mention that their fossil fuel efforts are what is causing the pollution in the first place. 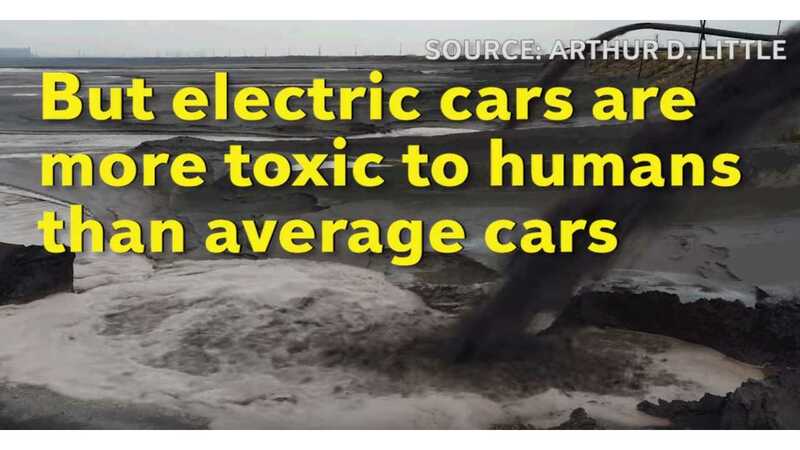 The new video attempts to convince us that electric cars are more toxic to human than traditional gas vehicles. The video focuses on the mining of rare earth metals used for lithium-ion battery production. However, it references cobalt and lithium, neither of which are rare earth metals. It also forgets to mention that these metals are used in lithium-ion batteries in basically everything else that we use today; specifically laptops and mobile phones, but even toys, pacemakers, digital cameras, watches, and a vast number of other devices. It goes on to say that these metals can be mined by children in Congo and other areas, and cause birth defects, illness, and pollution. This is actually true, though electric car companies are aware of this and have made efforts to combat it. Tesla is obtaining its cobalt from North America, and making sure that it is mined under environmentally friendly conditions. The initiative fails to mention that cobalt is also used in refining oil, and cerium, the other metal mentioned in the video, is used in ICE cars for catalytic converters. Finally, Fueling U.S. Forward wants us to think that all batteries end up in landfills. This again is untrue since these batteries are recycled. It would be crazy not to recycle them, since it's a whole lot easier to mine a used battery than to mine the earth. Also, the batteries last a very long time, so this is not really an issue. Companies plan to recycle them, and some are using them for home or grid storage batteries. Everything has some environmental impact. To say that mining has no impact would be a lie, but to say that there aren't better solutions and many that aren't already underway would be just as much of a lie. The mining that is taking place is for a myriad of products, including gas mobiles. Electric cars are by far and wide not dirtier than gas cars, nor are they more dangerous to humans.